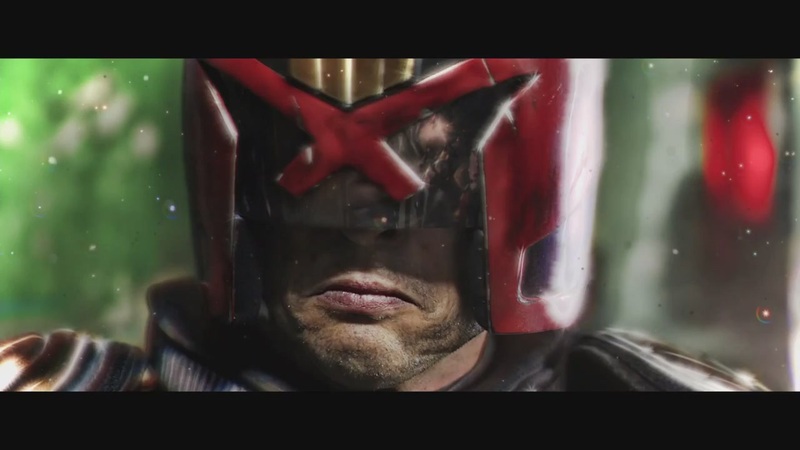 New Dredd TV web series announced! There remains a strong and devoted group of Dredd fans who are keen to see a sequel, with the recent Day Of Dredd providing another rallying cry for those who want Karl Urban back for a second time. While we wait to see if there’ll be any further developments on the cinematic front, there’s been an exciting announcement from one of Dredd‘s producers. Film producer Adi Shankar was instrumental in getting Dredd made back in 2012, and it seems that he’s just as impatient as the rest of us when it comes to getting a further adventure made. Shankar, it turns out, has been quietly working on a miniseries based on the Dark Judges. Shankar has form with this sort of unofficial story making – he previously brought us Punisher: Laundry and Venom: Truth In Journalism. Dark Judges will, however, be more extensive, as it’s been announced that it’ll take the form of a seven-part web series. What we don’t yet know is whether Karl Urban and Olivia Thirlby will reprise their roles; Thomas Jane played the Punisher again in Dirty Laundry, so it’s certainly a possibility. What’s clear is that Shankar has a real, genuine passion for the Dredd universe. 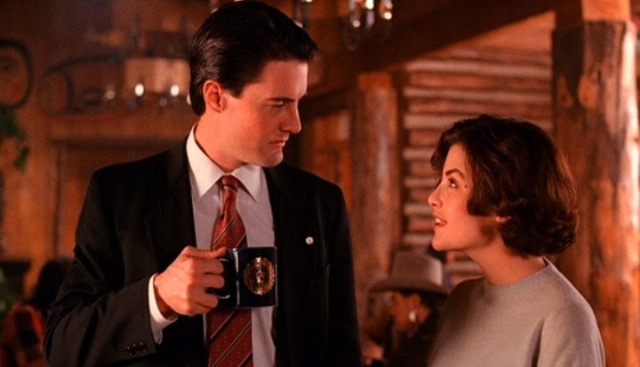 The Return Of Twin Peaks 2016!